Problems Encountered in Femanine Primary School Headship in Marange in Mutare District. The purpose of this study was to investigate and identify the problems faced by female head teachers in the management of primary schools in Marange area in Mutare district in Manicaland province. The mixed method research design was used which incorporate both qualitative and quantitative methods. The target population in this study were the female head teachers in Marange area in Mutare district, teachers and the Education Officer of Marange area in Mutare district. Marange area in Mutare district has 52 primary schools, of which seven (7) are headed by female head teachers. The researchers used questionnaires and interview guides for collection of data. The interview was targeted for female head teachers and Education Inspector of Marange area in Mutare district. The data that was obtained was both quantitative and qualitative. Majority of the teachers (75.0%) said that their perception towards their head teachers was good. Majority of the teachers (87.5%) noted that psychological traits do not bar the head teachers from performing school duties effectively. All of the teachers noted that the students accorded male and female teachers at the same level of respect. The following conclusions were drawn. Female head teachers are positively viewed by their teachers and students and are approachable since they encourage them to work to attain their goals in schools. Cultural and social barriers do interfere with the management of school affairs. Half (50%) of the head teachers said there was no role conflict between domestic and professional roles while 50% of head teachers felt that there was conflict. On the psychological factors influencing the head teachers’ performance, 87.5% of the teachers said that biological traits did not bar the head teachers from performing school duties. This was because they had a teaching experience, were assertive and aggressive. The study recommended that since female heads were positively viewed strongly by teachers, there is need for them to be given more posts of leadership in primary schools. Thus, female head teachers are effective hence, they are able to achieve the goals of their respective institutions. Although cultural and social barriers may interfere with the management of school affairs, there is need for female heads to be encouraged to achieve leadership positions since they can manage the roles of leaders through mentorship. Adams, K. And Hambright, G. (2006). Encouraged or discouraged: women teacher leaders becoming principals. The Clearing House, 77(5):209-211. Aketch, B. A. And Simatwa, EM. (2010). Opportunities and challenges for public primary school head teachers in the implementation of free primary education in Kisumu Municipality, Kenya: an analytical assessment. 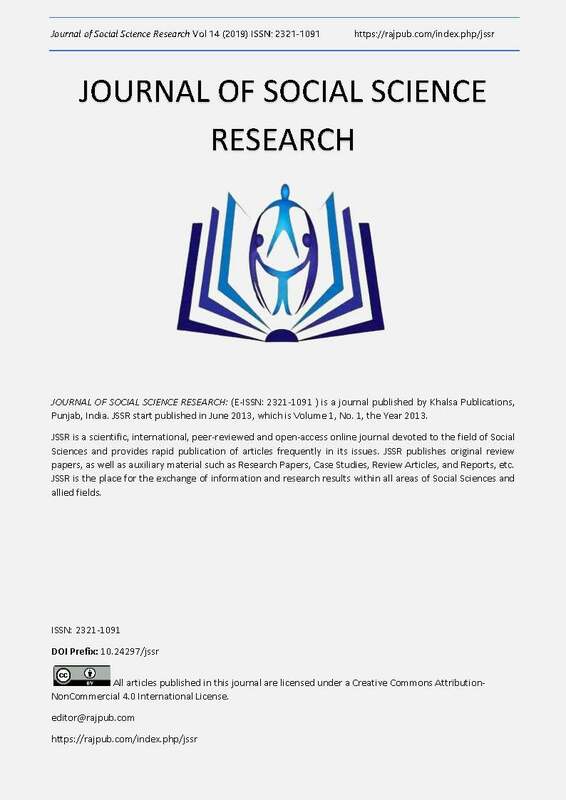 Educational Research and Review, 5(9):484-491. Bush, T. (2014). Emotional Leadership: A viable alternative to the Bureaucratic model. Educational Management Administration and Leadership, 42(2), 163-164. Busolo, J. (2007). Teachers’ perception of secondary school women head teacher’s leadership behaviour in Vihiga district and Kisumu city. Unpublished M. EdThesis, Kenyatta University. Nairobi. Celikten, M. (2006).A perspective on women principals in Turkey.International Journal of Leadership in Education, 8(3):207-221. Chelimo, C. and Wasanju, M. (2007). Challenges faced by women in educational leadership: Problems encountered by women leaders, Moi University Eldoret. Cowie, M. & Crawford, M. (2008). ‘Being’ a new principal in Scotland.Journal of Educational Administration, 46(6):676-689. Guzman, AB. & Guillermo, M. (2007). The serendipity of principalship: meaning-making of a Filipino secondary school principal. Asia Pacific Education Review, 8(2)216-233. Hoff, H. and Mitchell, S. (2008). The lady vanishes: some thoughts on women and leadership. Journal of Organizational Change Management, 20(2):198-208. Hoy, W. and Miskel, C. (2009). Educational administration: Theory, research and Practice (5th Ed.). New York: Random House. Kamau, W. (2006). Problems faced by female head teachers in the administration of secondary schools in Thika district. Unpublished M. Ed project, Kenyatta University Nairobi. Khumalo, S. (2006). Challenges Faced Women as School Managers in Primary Schools in Warmbaths Area.Magister Technologia Mini Thesis, Unpublished. Pretoria: Tshwane University of Technology. Knowles, M., Nieuwenhuis, J. &Smit, B. (2009). A narrative analysis of educators lived experiences of motherhood and teaching. South African Journal of Education, 29:333-343. Kocabas, I. And Karakose, T. (2009). Ethics in school administration. African Journal of Business Management, 3(4):126-130. Mitroussi, A. &Mitroussi, K. 2009.Female educational leadership in the UK and Greece.Gender in Management: An International Journal, 24 (7): 505-522. Mutopa, S., Maphosa, C., & Shumba, A. (2011). School management and teaching: The dilemma ofteaching school heads in Zimbabwean secondary schools. Journal of Educational Studies,5 (2), 146-164. Pont, B., Nusche, D. & Moorman, H. (2008). Improving school leadership, Volume 1: policy and practice. Paris: OECD. Slater, CL., Garcia, GL. &Gorosave, GL. (2008). Challenges of a successful first year principal in Mexico.Journal of Education Administration, 46(6):702-714. Smyth, A. (2009). Sharpening leadership skills: connecting with the sisters. Diverse Issues in Higher Education. 26(2)7-10. Syed, J. & Murray, PA. (2008). A cultural feminist approach towards managing diversity in top management teams. Journal of Equal Opportunities International, 27(5):413-432. Wolfram, D. 2007. Female superintendents: perceived barriers and successful strategies used to attain the superintendence in California. Unpublished Deed. -thesis. California: University of the Pacific.